What is High Definition Liposuction in Los Angeles? Los Angeles is a town where body image reigns supreme; where people always to look their best and where plastic surgeons have a huge clientele. 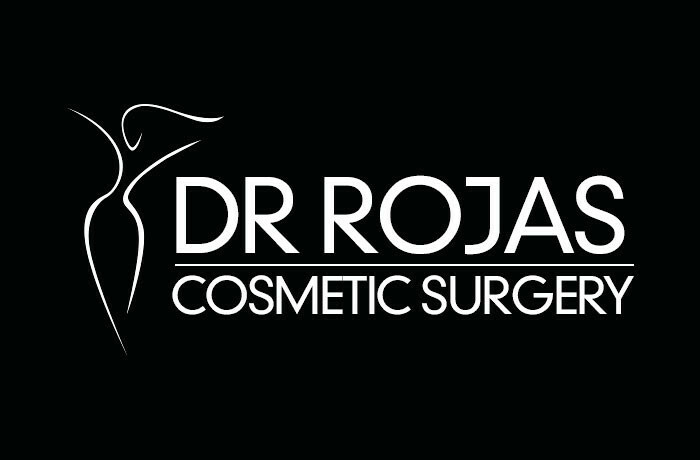 High Definition Liposuction in Los Angeles has come a long way with the introduction of high definition liposuction, which is one of the many procedures offered by Dr. Rojas Cosmetic Surgery. Though it’s a much more advanced version of traditional liposuction, it’s always a good idea to learn as much as you can before electing to have the procedure done. Here’s what you should know. Due to advances in technology, high definition liposuction is easier for a surgeon to control, allowing them to make more precise changes in exactly the areas you want to see trimmed down. You’ll see and feel almost immediate results and will be thrilled with your new slimmer physique. High definition liposuction works in combination with ultrasound technology, which allows your doctor to get a close look at where your trouble spots are. Once identified, fat in the area is liquefied and then removed from the body via suction. The result is a finely toned body that is more defined and slimmer than before. Before opting for the procedure, be sure you understand exactly what will happen so that you’re ready on the day of surgery. There’s a number of benefits that high definition liposuction offers over traditional liposuction methods. It’s much more precise, enabling treatment to the areas that concern you without affecting the surrounding parts of your body. Another benefit is that it’s much safer since the ultrasound machine helps the surgeon avoid blood vessels, nerves, and tissue. This means you’re less likely to experience the pain, swelling, and bruising that go along with other versions of liposuction. In addition, recovery time with high definition liposuction is generally more comfortable and shorter than with other methods. Not everyone is a good candidate for high definition liposuction in Los Angeles, something you’ll find out once you begin talking to plastic surgeons. In general, the procedure is a good fit for someone who works hard to stay in shape and who only has small areas that need attention. Because it’s such a precise procedure, more typical liposuction treatments may be a better choice if you have larger areas of your body that you want to be treated. People with loose skin, who are very overweight, or who smoke, drink, or use drugs may not be suitable for liposuction of any kind. Talk to your cosmetic surgeon about which option is right for your body and the end results you’re looking for. Liposuction is an outpatient procedure, so you can expect to go home the same day as the treatment. In some cases, when a lot of fat is being removed, you may have to stay overnight. Either way, you’ll need someone who can take you home when the treatment is complete. 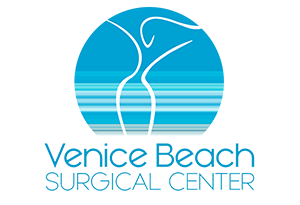 The procedure will be carried out under either general anesthesia or local anesthesia, depending on how much fat is being removed and where it’s being taken from. Your surgeon will explain the option. Most patients will need to wear compression garments after liposuction for a couple of months and take a course of antibiotics to help prevent an infection. You may also notice some pain and swelling for a couple of weeks after you have liposuction. You should make sure that part of your recovery plan outlines the rules regarding exercise, wearing bandages, and aftercare of incisions or wounds. Though liposuction has come a long way, there are still some risks to any cosmetic procedure. Being aware of them beforehand can help you be guarded for potential problems. Knowing the risks may also be what is needed to help you make the decision for or against liposuction. Risks include bleeding, accumulation of fluid under your skin, infection, fat embolism, uneven results, and damage to surrounding tissues and organs. Complications from anesthesia and medications are also a risk to be aware of. Blood clots are another concern and can be very dangerous so be sure you know the signs to watch out for that might indicate the presence of a clot. Liposuction can dramatically change your body, but you’ll have to make some lifestyle changes to support your new look. You should implement a regular exercise program that includes both cardio and strength training. You also need to follow a healthy diet that includes foods from each food group, but that is also low in fat and calories. Additionally, many have found success with a diet that is high in lean protein and other important vitamins and minerals. This combination is the best way to continue loving your body and taking good care of it on a daily basis.